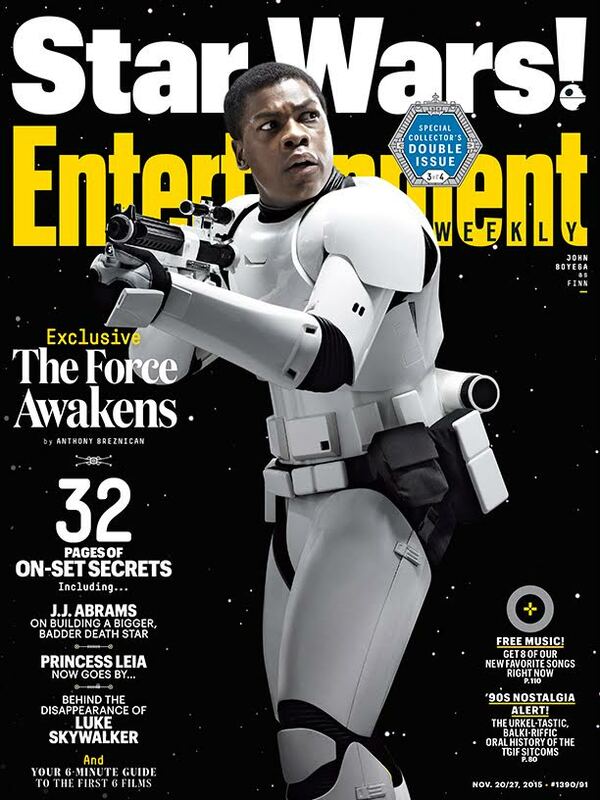 Our friends from Walt Disney Studios Philippines shares a look at the Entertainment Weekly covers featuring the heroes from J.J. Abrams’ upcoming film Star Wars The Force Awakens. 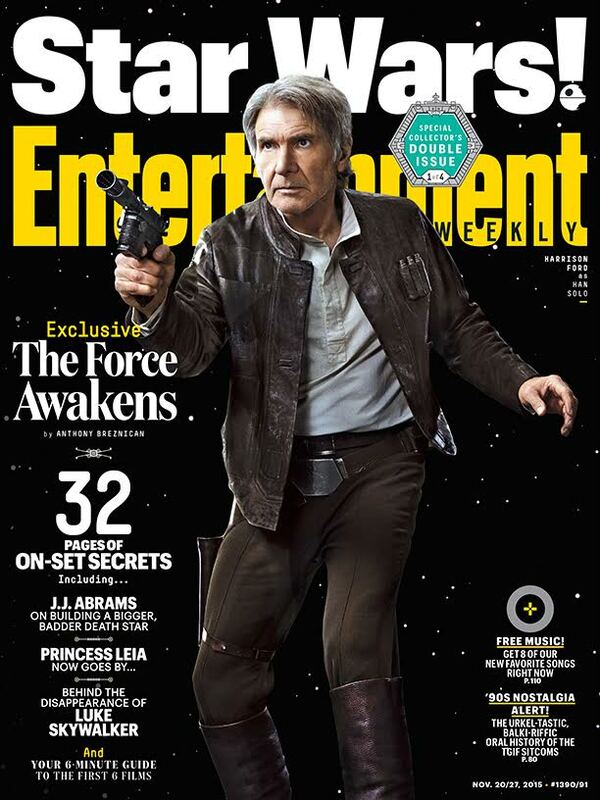 There’s also Han Solo (Harrison Ford) looking like the roguish elder that he is. 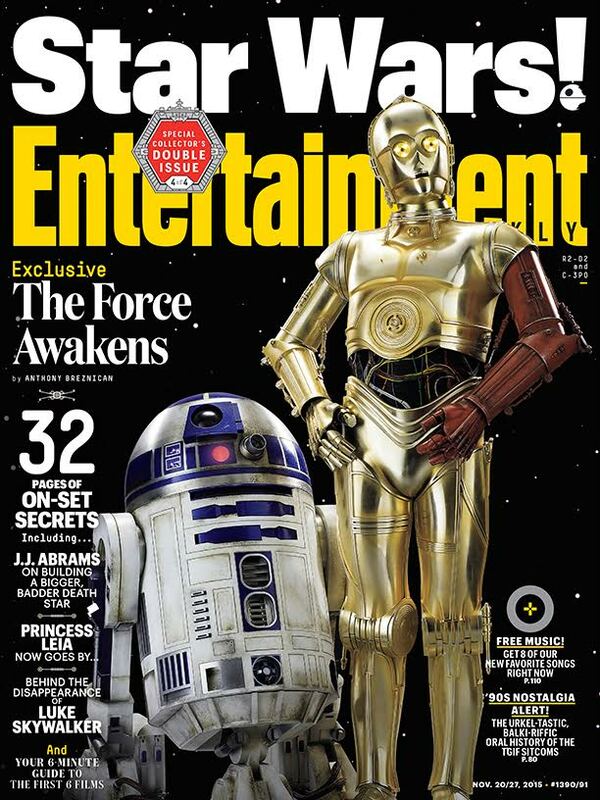 Lastly we also have on the another cover the lovable droid duo of R2-D2 and C3PO. Let’s say you fired a beam of light into the sky at the exact moment J.J. Abrams said yes to directing the launch of a new Star Wars trilogy. As of right now, it would still be traveling through the vast emptiness of space, more than a year from the nearest star to our own. When you think about it that way, the makers of The Force Awakens were moving a lot faster than lightspeed. In that same three-year period, Abrams and his cast and crew ventured through unfathomable timespace to an entirely different galaxy – and back again. They bring with them the start of a new saga that pretty much our entire pop-culture- consuming planet is awaiting. 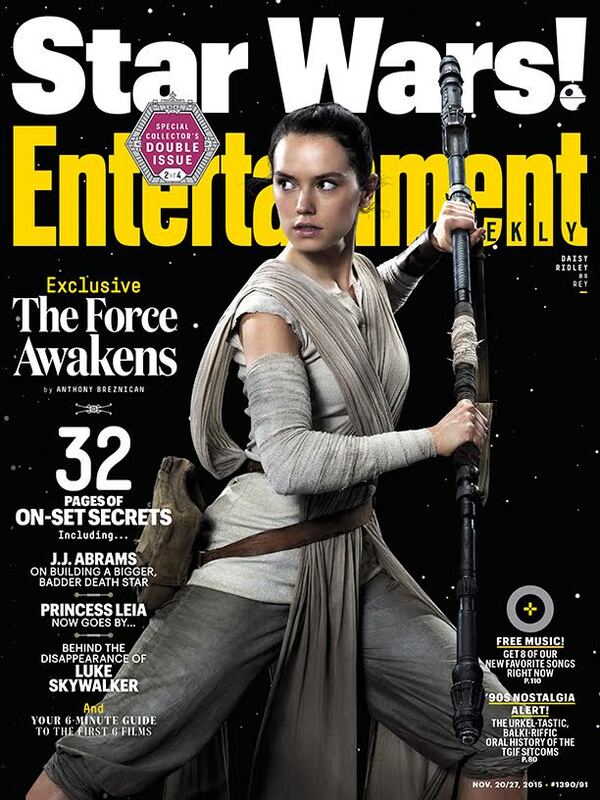 While you’re waiting for Dec. 18 to arrive, Entertainment Weekly has you covered with a special double issue this week devoted to Star Wars: The Force Awakens. DON’T MISS: Star Wars Force Friday at MoA! Star Wars Episode VII: The Force Awakens opens December 17, in theaters everywhere.